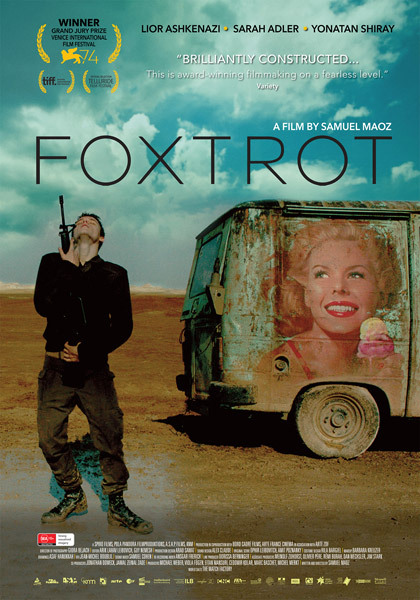 Foxtrot, the sophomore feature film from director Samuel Maoz (2009’s Golden Lion winner Lebanon) and Israel’s official Oscar candidate, is a visually bold and emotionally powerful exploration of war, grief and family. MA15+ in cinemas from June 21. Check the trailer here. Local cinemas include Dendy Newtown, Opera Quays, Cremorne Orpheum and Palace Verona. Full list of cinemas in other major cities here. 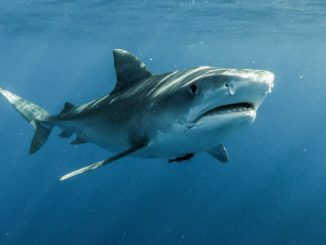 * Thanks to Sharmill Films we have 5 double in-season passes to giveaway. For a chance to win, email us at info@ciaomagazine.com.au and tell us one the name of one other “movie with a message” you’ve enjoyed. Make sure you give us your name and postal address for the tickets. Entries close midday Friday June 22.